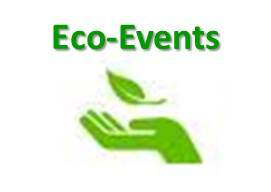 Eco-Events, what are they really? I always wanted to write about this subject because I always have been very interested in the “Event” world, and my participation as a press people to the event DoitEco was just the perfect occasion to write on it. I had the chance to participate in many other eco-events but they were so “non-eco” that I could not allow myself to write on them. Write about what? all the errors they do? I want positive projects;news that moves on, stories showing good practices. An event can be analyzed according to his goal, his organization and the impact it has on the environment. The DoitEco project is a great case to determine your Green Eco-Event Check list. What is first word that comes to you when you read “ecological event”? Is it an event that speaks about ecology? An event related to ecology?An event with a minimized impact on the environment or promotes ecological lifestyle and management models?Well the green event a much all these definitions together. The DoitEco Project’s mission was not only to promote fashion trends, but green fashion, educate the public on the difference between the two fashion worlds. Through this project Ally (project manager in Athens for DoitEco) promoted environmental behavior through various actions, promoted Greek designers by making them producing innovating pieces specially for the Fashion Show and discussed various best practices one can have regarding its wardrobe. Ecological Events’ scope can cover an educative mission or a simple entertainment event: informing a specific group of person about an issue ongoing in their location, promotingecological services or products, an environmental project or a green company.On the other hand an ecological event can also be an ordinary event for which the organizers have taken all the necessary to answer to environmental management principles. This last expression “environmental management principles” is the key in determine how ecological will be your event. The event answers to all requirements in order to be defined as “environmental”. The DoitEco project Team surely did a lot of work in order to obtain such a result. Various aspects had been well thought such as the marketing, the innovating way to present the outfits and the different actions that preceded the final Eco Fashion Show. With the seal of EcoLuxe London and a Carbon Neutral Website certification, the DoitEco Project Team confirmed their seriousness and engagement to their mission. The organization is finally in charge to control and follow during the event in order to ensure the minimized impact and the success of the event. Because all that matters at the end is the result. You need your own study case? Contact me camilledelcour@missblue.org and make your green transition a reality. 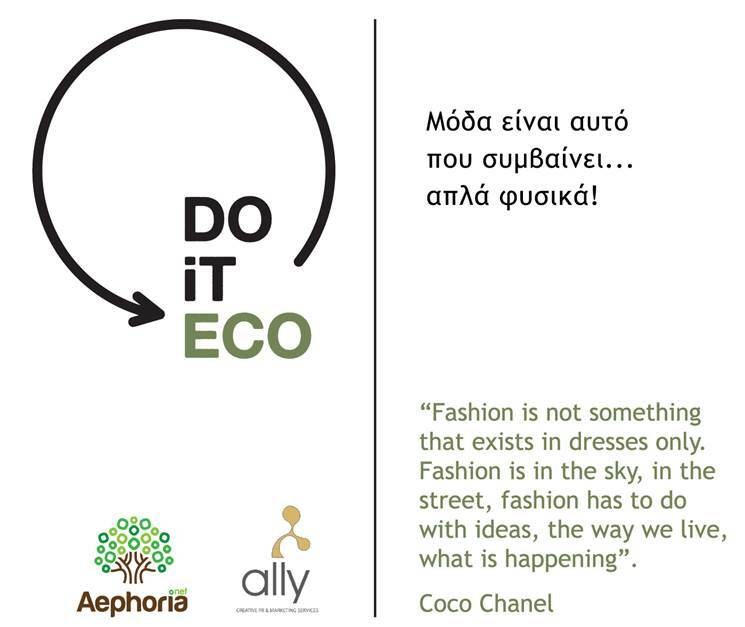 About DoitEco: The DoitEco Project is a series of ecological actions and activities which ended on January, 14th2014 at Technopolis culminating in the EcoFashionShow in Greece. 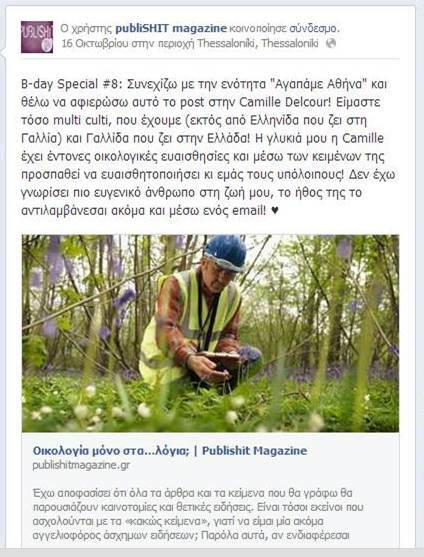 Recognized Greek and foreign designers presented creations made out of eco-friendly materials, with their signature to set an example and send a message of sustainability and respect of the environment. Greece is the seventh country in the world to host in the capital the EcoFashionEvent, after Vancouver, Berlin, London, Moscow, New York and Cyprus.